Skyline Paving offers Asphalt pavement services throughout the state of Virginia for both commercial and residential clients. We offer pavement repair, installation, resurfacing or seal-coating of parking lots, roads, driveways or special pavements, such as tennis courts basketball courts, woodland paths and others. We also offer Tar and Chip Paving- a more economical method of paving that offers a charming country look with several colors available. Tar and Chip pavement is known to be durable for around 10 years. ​We offer fast service repairs for ailing parking lots and roads. We also provide resurfacing, new installs and sealcoating services for all commercial asphalt pavement. A parking Lot repair requires inspection before committing to a specific type of fix. Problems can be categorized as alligator cracking, potholes, depressions, slippage cracking, reflective cracking, rutting, block cracking, edge cracks and upheaval- these are just a few but all of them have specific causes which need various repair methods to promote a long-lasting fix. Many problems start under the pavement and are reflecting up through the layers usually due to grading issue of inadequate drainage allowing storm water to pool under the pavement. Inspection is the first step toward repair. Parking Lot Resurfacing is a good solution for pavement that is oxidized yet it's subbase is still strong and solid. Resurfacing will cover the cracks and pits in the old pavement and they won’t show up again for some time- an attractive less expensive solution to building a new parking lot. But with any repair, the amount of time and effort spent in preparation will be the basis for how well the finished surface will look and how long it will last. ​Parking lots are designed to meet the needs of its users, when they visit either a shopping center, business office complex, residential facility, medical complex or commuter lot. Each type of lot will have specific user needs. For example, a medical complex may require more handicap spaces with van accessible signs, a home improvement store will require truck lanes, and a bank will require a drive through lane. We are experienced with VA code requirements for each type of parking lot and will be able to advise you of any negative impacts to your New Parking Lot plans that may have been overlooked. Benefits of Sealcoating include resistance to oil and gas spills, slower oxidation, slower water penetration, will make the surface look new again and will make the surface easier to clean. Most paver contractors suggest sealcoating the pavement every 2 to 3 years- this will depend on how rough the climate has been and the amount of traffic born by the lot. That Ribbon of darkness leading to your Garage is a substantial part of the home’s view and does have quite an impact on curb appeal. A broken up, weed infested asphalt driveway is an example of poor or no maintenance- definitely off-putting to homebuyers. Soon the fact you or visitors do not have a dry, smooth place to park will begin to affect your pocketbooks because of flat tires, cars out of alignment and worse of all an elderly visitor may take a tumble. As soon as your driveway is showing cracks or potholes, contact a professional asphalt paver to inspect and repair it because it will only continue to deteriorate at perhaps a faster rate than before. Repair might be more affordable then you think especially at the start of a problem. Asphalt driveway resurfacing is a better economical solution then a total pavement redo if your driveway has a lot of surface damage but no structural damage. For example, if your driveway has a lot of surface pitting or has loss some of its deep black color, then a resurfacing will renew the beauty and functionality of the pavement. ​For new asphalt driveways our estimates will consider clients’ needs or parameters of driveway, cost, longevity and appearance. 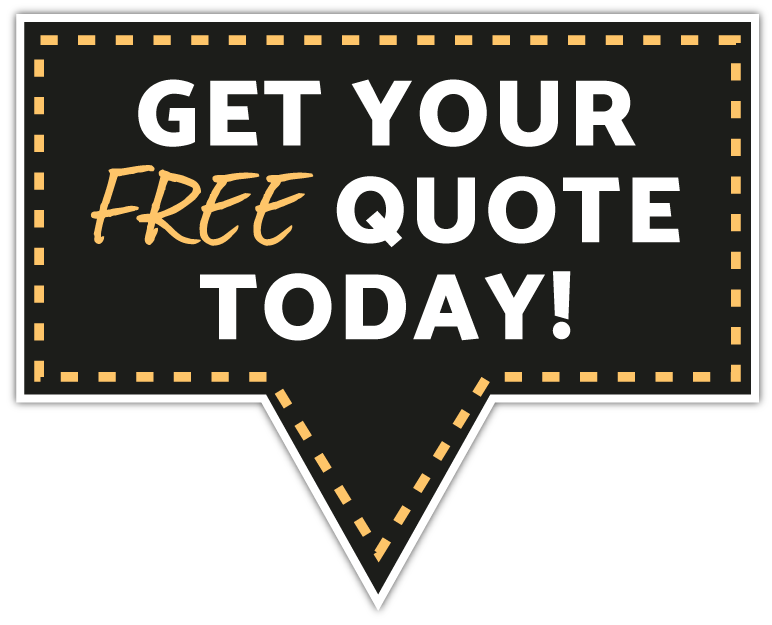 We will give you the tools you need to decide the most cost effect and appropriate installation that will provide years of trouble free service for your property, and enhance its value. Skyward offers free inspections and drainage evaluations. Our managers/inspectors are state certified. Tennis courts, basketball courts and walking paths- all are part of the specialized paving services we offer for repair, installs and maintenance..
Woodland paths winding through the Shenandoah Valley are one of the best ways for community members or tourists to see the more than 850 species of mountain wildflowers harbored within our valley. Such as, violets, lady’s slippers, geraniums, azaleas and white mountain laurel all welcomed bits of color that grow along the mountain paths. The asphalt paths will also help people from getting lost while keeping their feet dry from wet patches and avoiding painful thorny vegetation. These functional paths help people enjoy the outdoors in convenience and safety- a must for our ageing population as well as young families. Paths also reduce damage to the native plants and delicate forest soils by protecting the rest of the forest from traffic compaction. Park Services or private camping communities please don’t hesitate to contact Skyline Paving to repair or established a woodland path- we build them strong and long lasting..